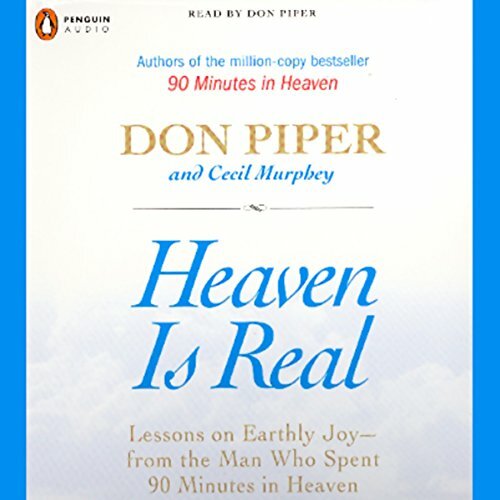 Showing results by narrator "Cecil Murphey"
On January 18th, 1989, Don Piper died in a car accident. Ninety minutes later, after a preacher prayed over him, Piper came back to life with an extraordinary story. He'd been to heaven. So began the phenomenon of 90 Minutes in Heaven.